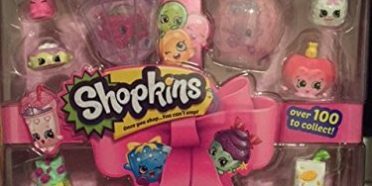 When throwing a Shopkins Birthday party, you may wonder how to incorporate Shopkins into the food that is served. 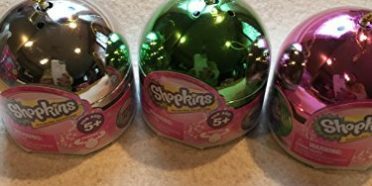 Shopkins Birthday Party Food Ideas. 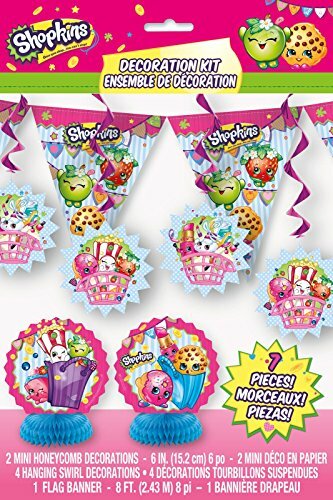 Since Shopkins themselves are grocery items, it seems like it should be an easy task to come up with creative ways to use them in a birthday party. 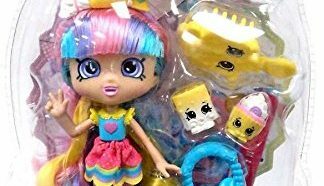 The below video shows how one creative Shopkins mom used the characters for their Shopkins Party. 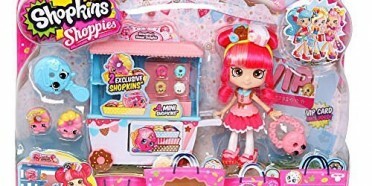 Let this serve as inspiration to come up with great ways to Shopkins up your party. 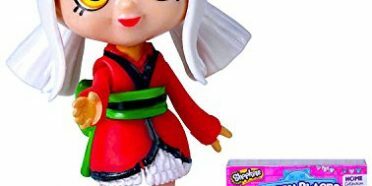 The execution doesn’t even have to be perfect because kids love Shopkins, so let your creativity shine. 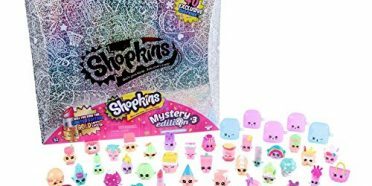 We will continue to highlight Shopkins crafts, party ideas, and creative projects since that has been a popular feature on the site. Please post on the Facebook page your ideas so other moms can also become inspired. 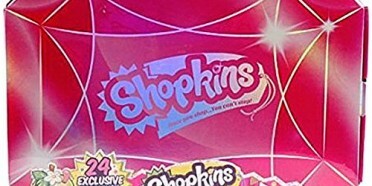 We try to make our kids birthdays very special and the information that we share with one another really helps. Please share this post as well so the discussion can continue.